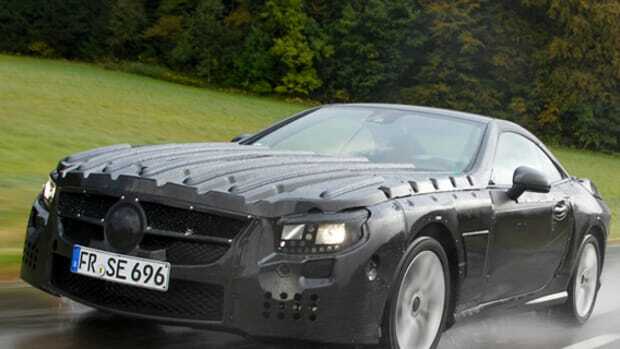 Not to be outdone by rival BMW and its hi-tech key for the new i8, Mercedes-Benz also unveiled hi-tech solution of its own. 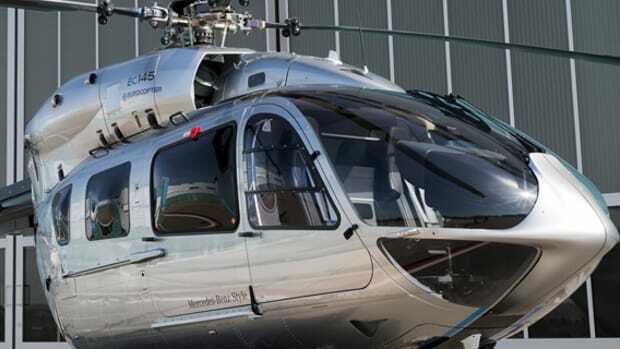 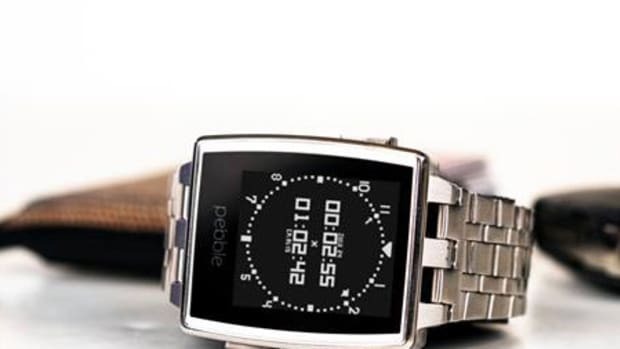 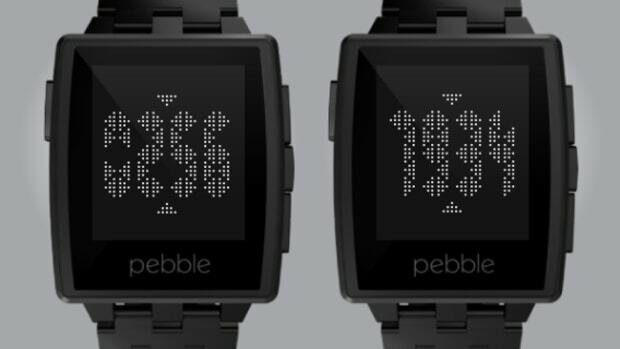 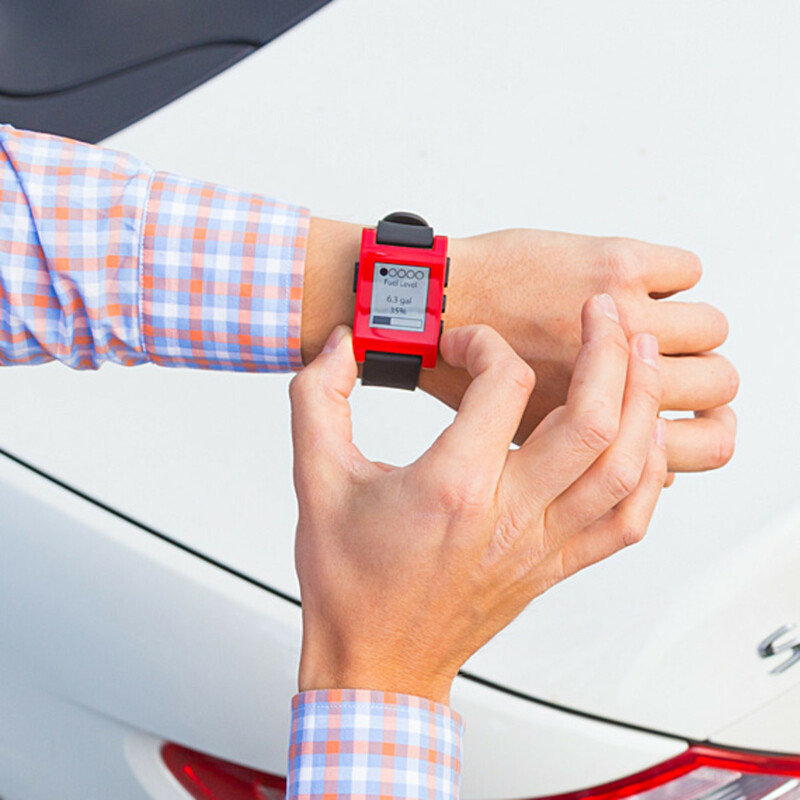 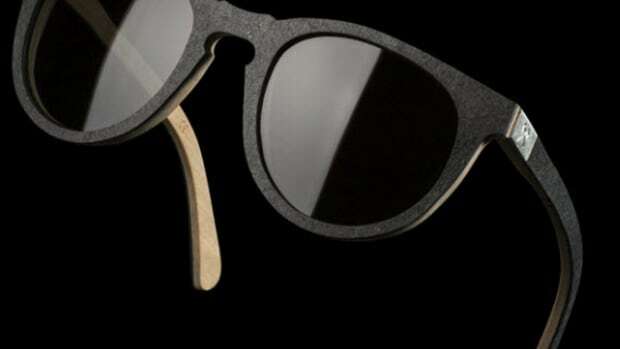 Aiming to be more practical in everyday uses, the Stuttgart-base automaker announced its partnership with Pebble Technology, the company behind the PEBBLE Smartwatch. 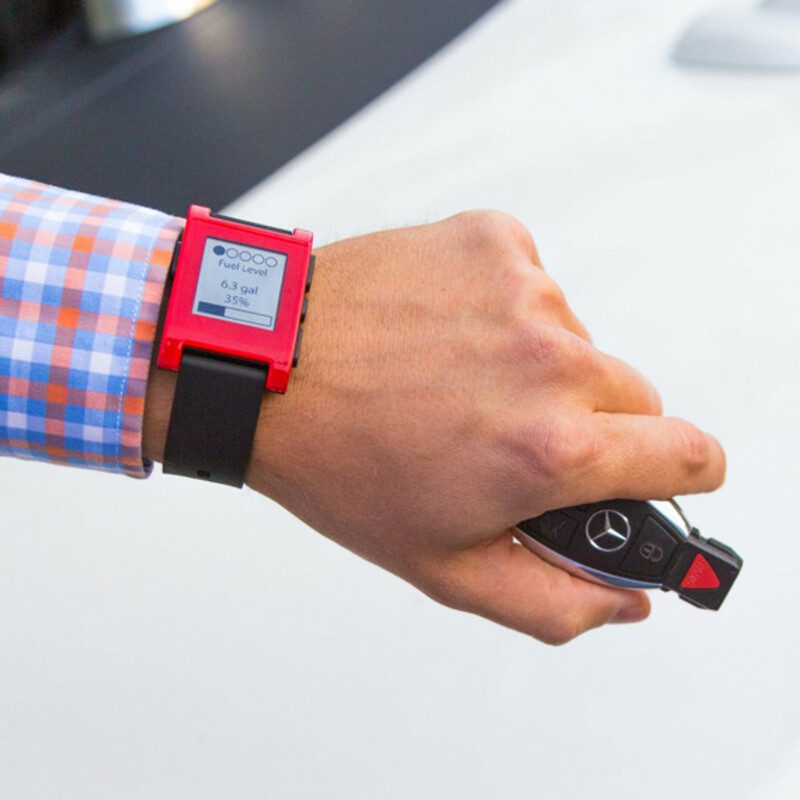 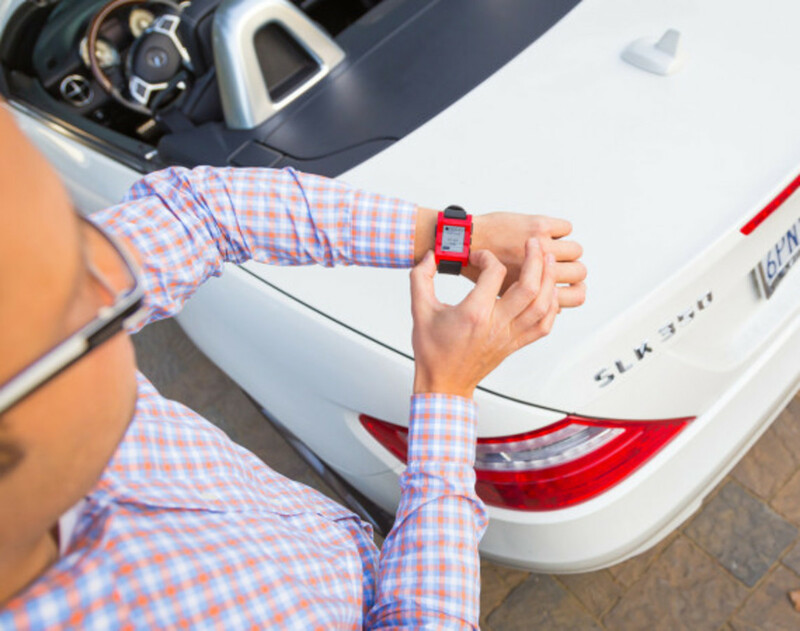 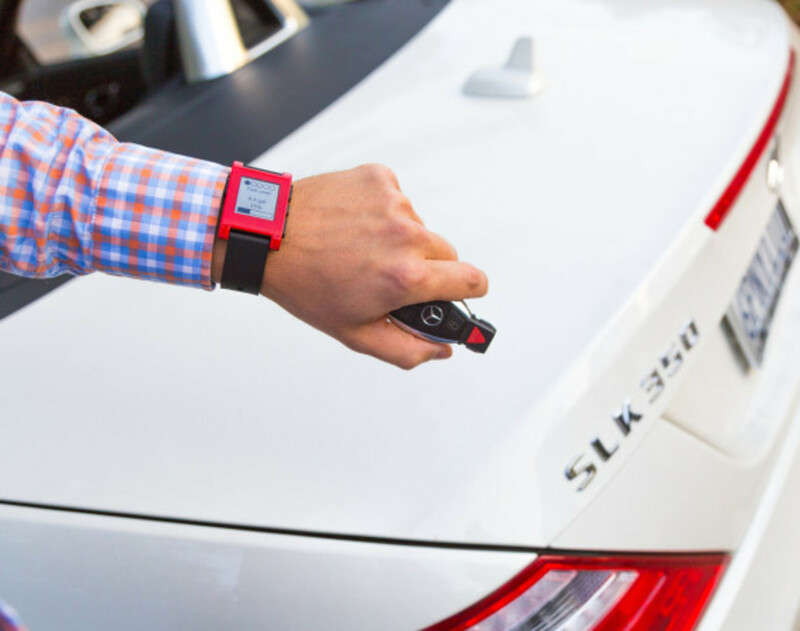 With PEBBLE&apos;s simple application programming interfaces (APIs), Mercedes was able to create a new version of its Digital DriveStyle app so drivers can tell all their vehicle&apos;s "vital signs" with a simple glance at their PEBBLE watches. 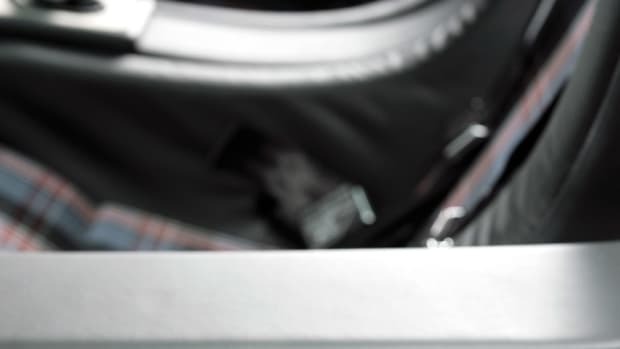 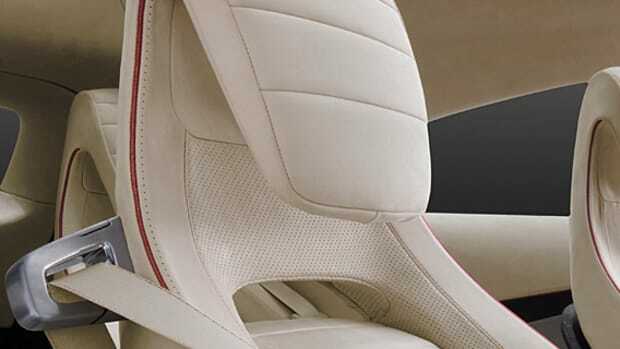 With the new wireless interconnectivity, not only can drivers do simple tasks such as controlling the audio system, it can also highlight road hazards and traffic conditions ahead in real-time. 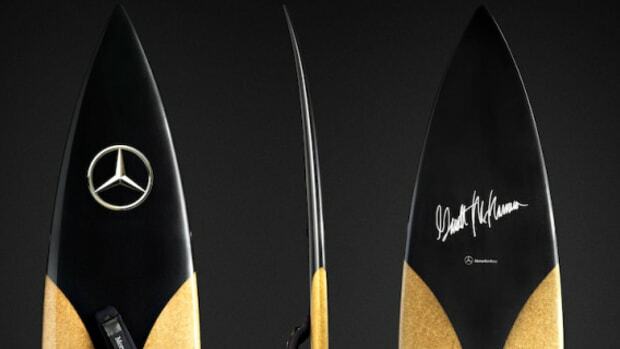 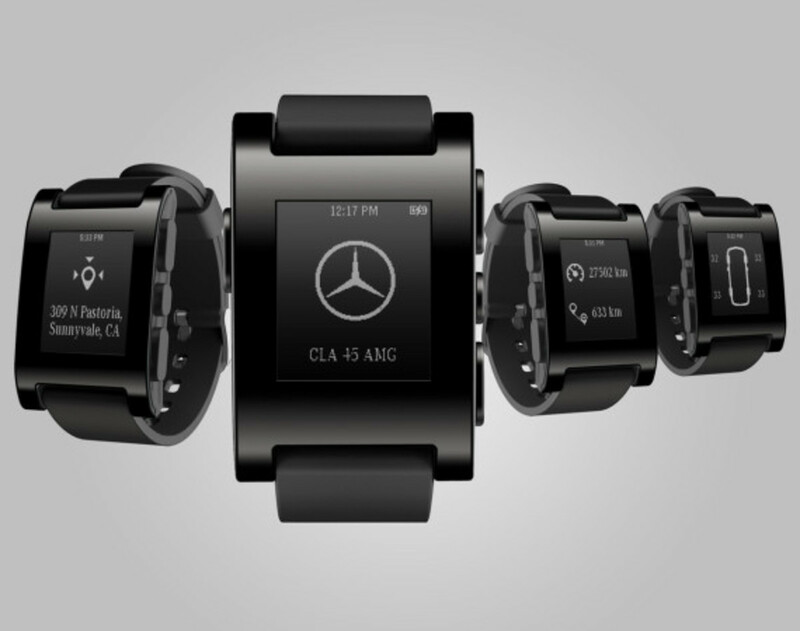 As the partnership continues, officials from Mercedes hinted of more features to come. 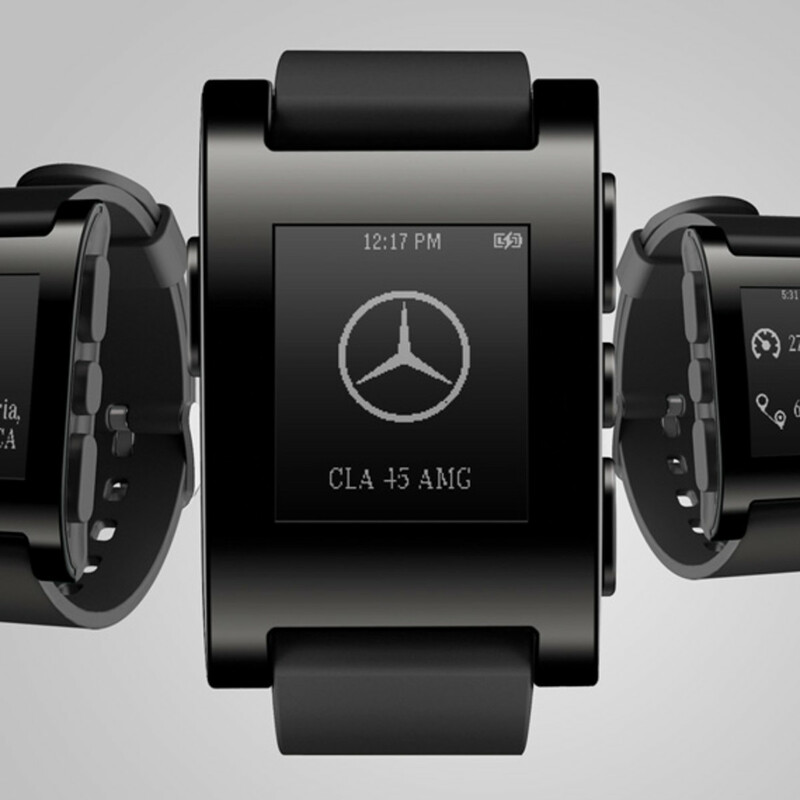 The full-range of Mercedes-Benz x PEBBLE Smartwatch functions will debut at the 2014 International Consumer Electronics Show (CES) next month in Las Vegas.